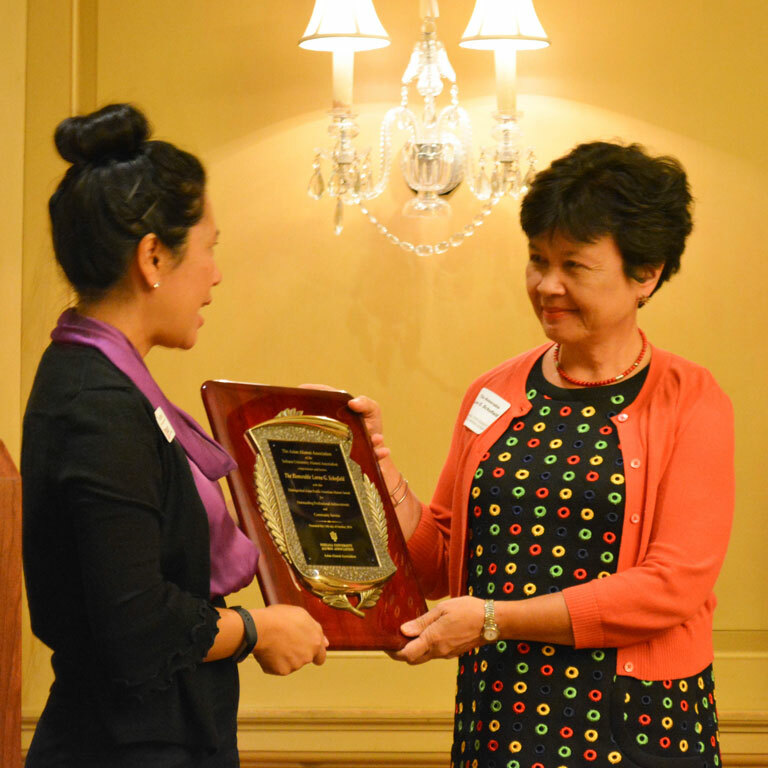 Prior to being one of four recipients of IU’s Distinguished Alumni Service Award, the university’s highest honor for alumni, Schofield, the nation’s first Filipino-American federal judge, began homecoming weekend by receiving the 2016 Distinguished Asian Pacific American Alumni Award. 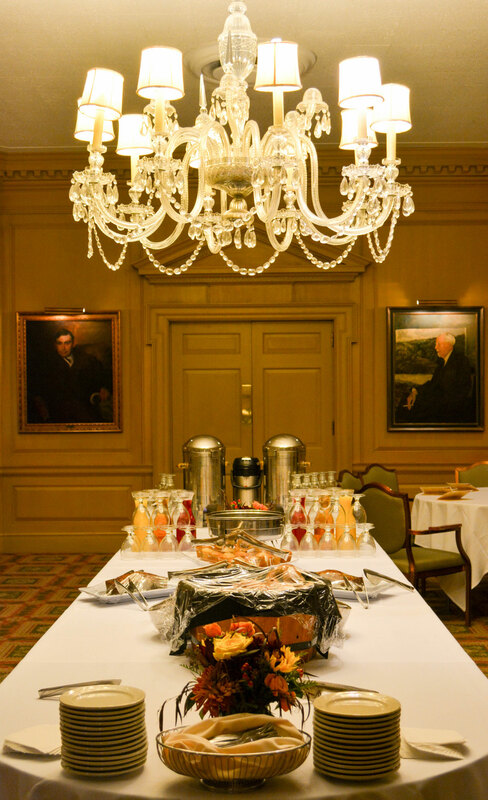 At an intimate gathering over brunch Friday at the in the Indiana Memorial Union’s ornate Federal Room, the affable Schofield recounted the route to presiding over a New York City courtroom that’s considered one of the most influential of its kind in the country. I think about how important it is for Asian women to have role models to look up to. Not only is she the first federal judge of Filipino descent, but I think it’s pretty remarkable that when President Obama nominated her to the bench, it was uncontested. Schofield also attended a brunch at IU’s Asian Culture Center, a unit of the Office of the Vice President for Diversity, Equity, and Multicultural Affairs (OVPDEMA) on Saturday, where she met with students and several members of the Indiana affiliate of the National Asian Pacific American Bar Association (NAPABA). The brunch was organized by IU alumni Judge G. Michael Witte and the Asian Pacific American Law School Association (APALSA) from both the IU Maurer School of Law and the IU McKinney School of Law. Raised by her Filipina mother to be a well-rounded, diligent student, Schofield received a full scholarship to IU Bloomington, where she majored in English and German. Tragically, her mother passed away while she was in Bloomington. Schofield remained resilient, however, graduating from IU in 1977, then enrolling at Brown University with the intent of getting a Ph.D. in comparative literature at the Ivy League school in Rhode Island. But Schofield, who was always intrigued by the idea of studying law, quickly switched gears and transferred to New York University, where she earned her Juris Doctorate in 1981 before embarking on an esteemed legal career. Schofield went on to join the firm Debevoise & Plimpton in 1988, where she became partner in 1991 and worked until 2012, when President Barack Obama nominated her to her current position. “When I think about Judge Schofield’s background, I think about how important it is for Asian women to have role models to look up to. Not only is she the first federal judge of Filipino descent, but I think it’s pretty remarkable that when President Obama nominated her to the bench, it was uncontested. 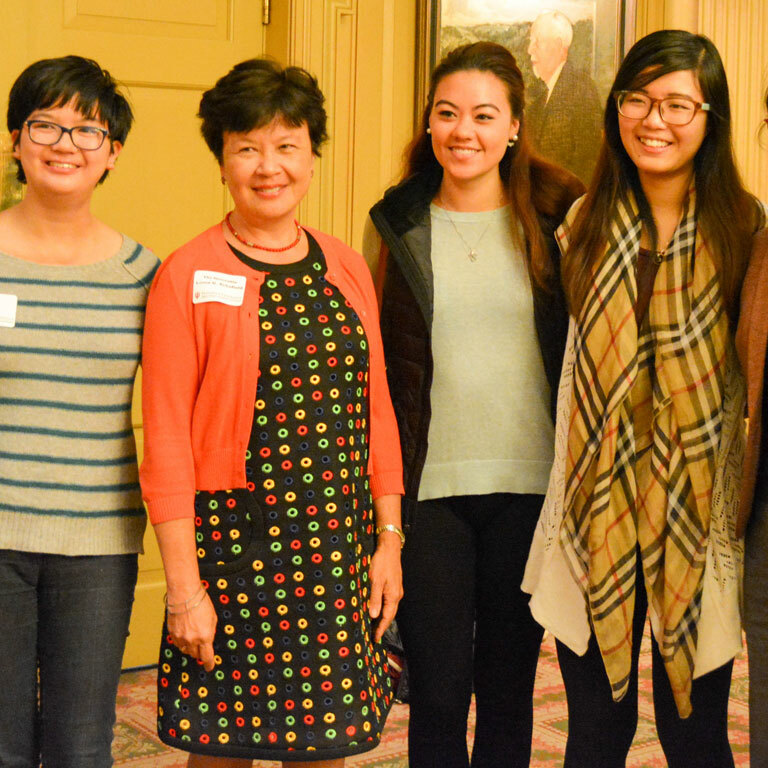 I think that speaks to her qualifications, especially in a district that is so highly regarded,” said Thao Nelson, president of IU’s Asian Alumni Association. 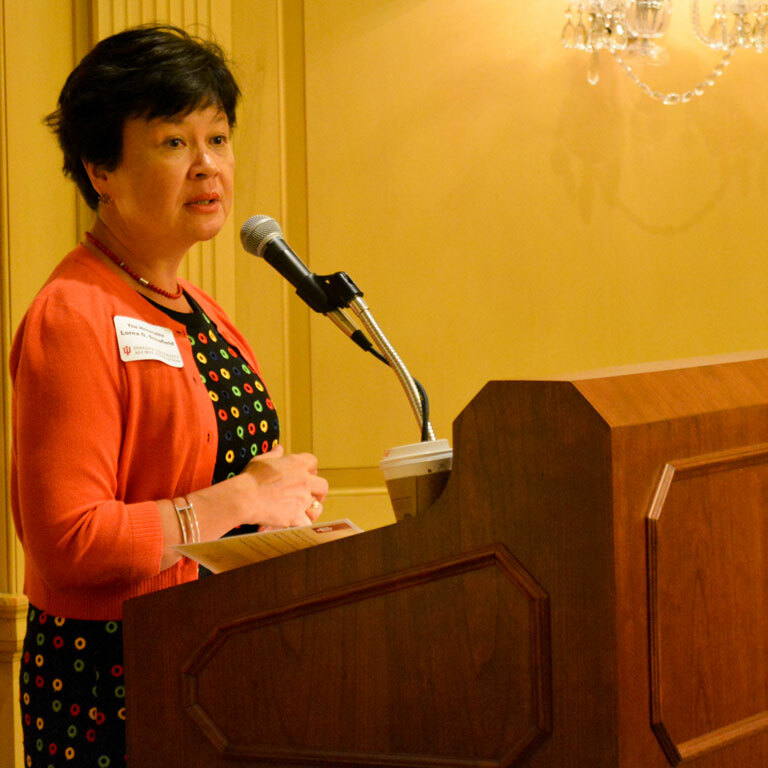 “Judge Witte [the first Asian American judge in Indiana and a previous winner of the two awards presented to Schofield] nominated Judge Schofield and the committee immediately recognized that her credentials were impeccable. While Schofield downplayed the significance of the accomplishments over the course of her career, she made it clear exactly how important of a role her alma mater played in her development.